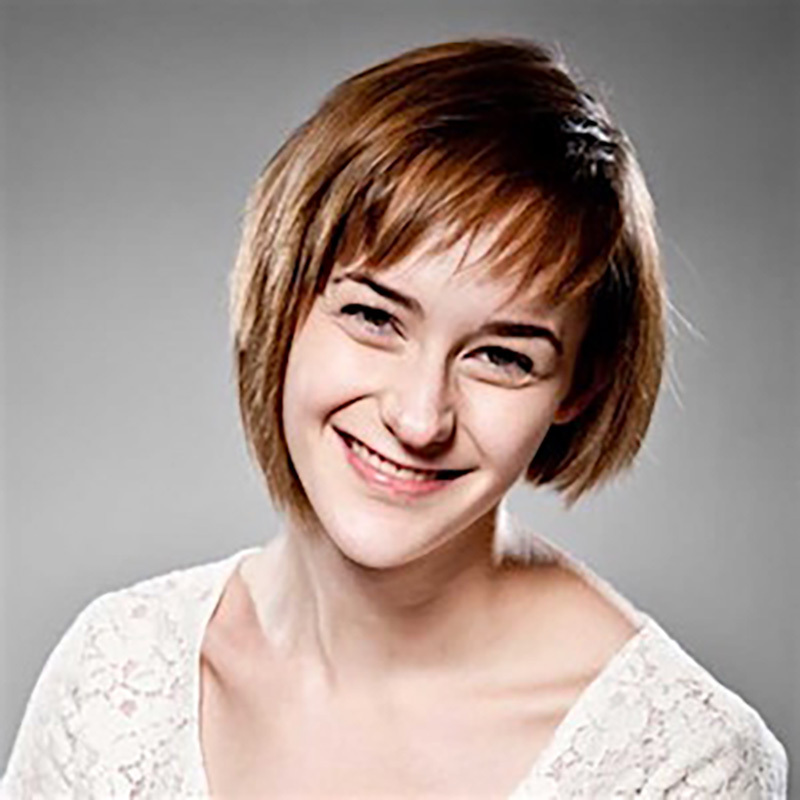 Alaine Mackenzie comes to us from Shopify headquarters in Ottawa, Ontario, where she’s the product content strategy lead. In her spare time, she tries to explain this newfangled job to her grandparents, who still think she’s a secretary. Alaine is building a team of writers, strategists, and information architects to make commerce better for everyone (and yes, she’s hiring). Before Shopify, Alaine was an enterprise web content strategist in Vancouver, British Columbia, where she helped her public sector clients wrangle big ol’ content problems across huge teams. A long time ago she was a designer, until she realized that she liked writing words more than typesetting them. Yes, you heard correctly: Alaine left Vancouver to move to Ottawa. But she’s happy to report that the Ottawa River trails are far superior to the seawall. Just don’t ask her about the winters.